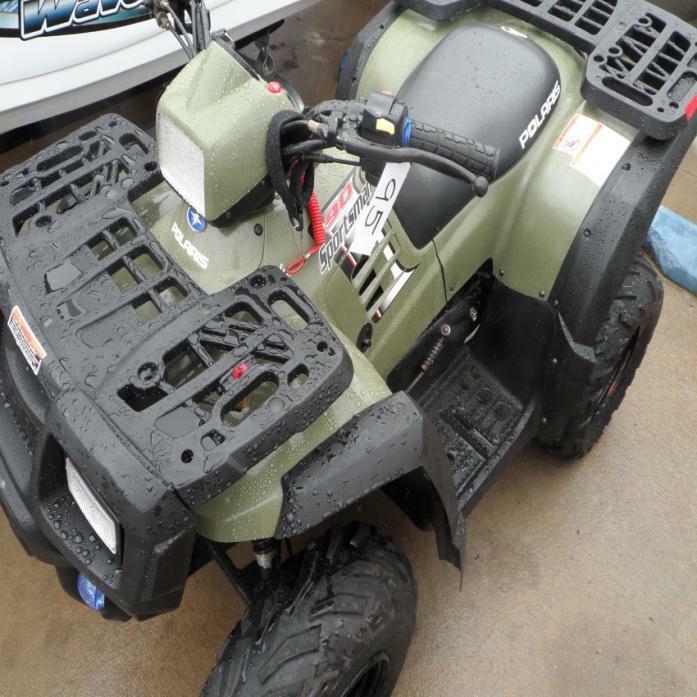 2016 Polaris ATV, Looking for an ATV? 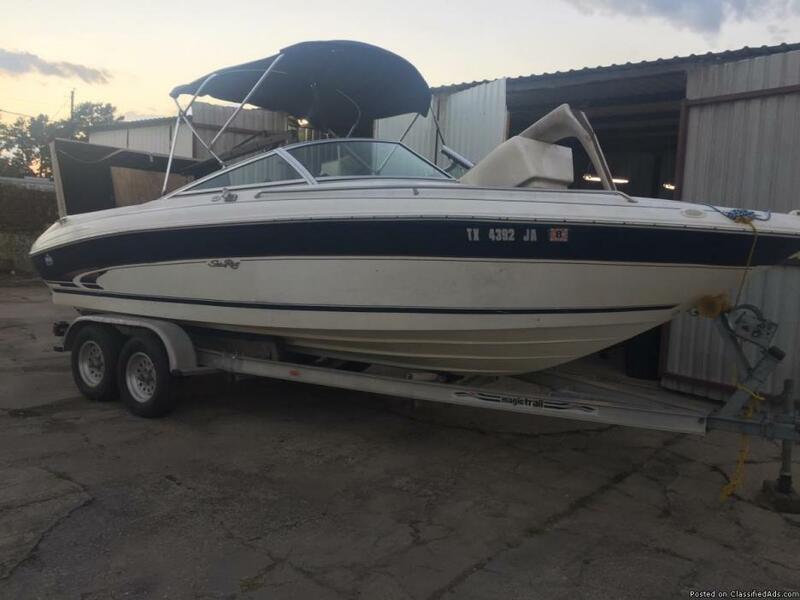 Come check out this Polaris. Only $1500! 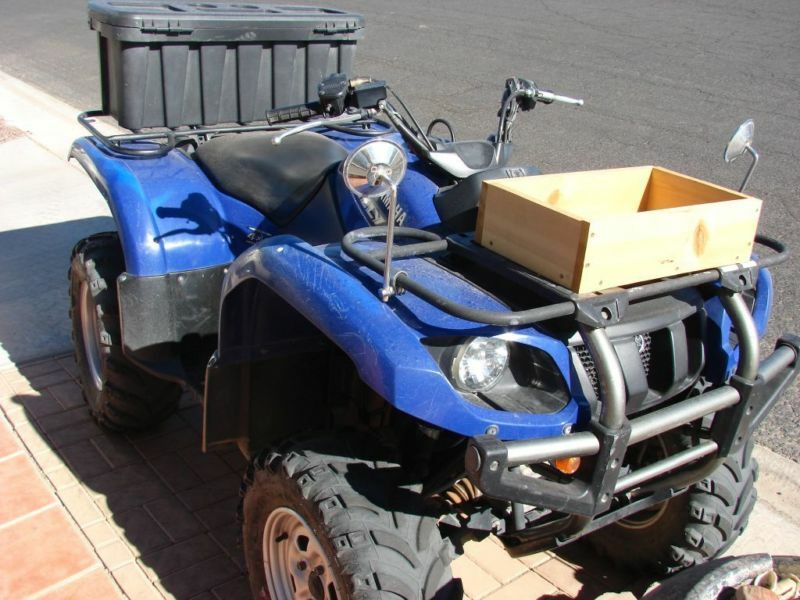 ATV trailer made to haul 3 atv's or one Side by Side and one atv, if you have a pu you can put one in the back of truck without unhooking, has electric jack. 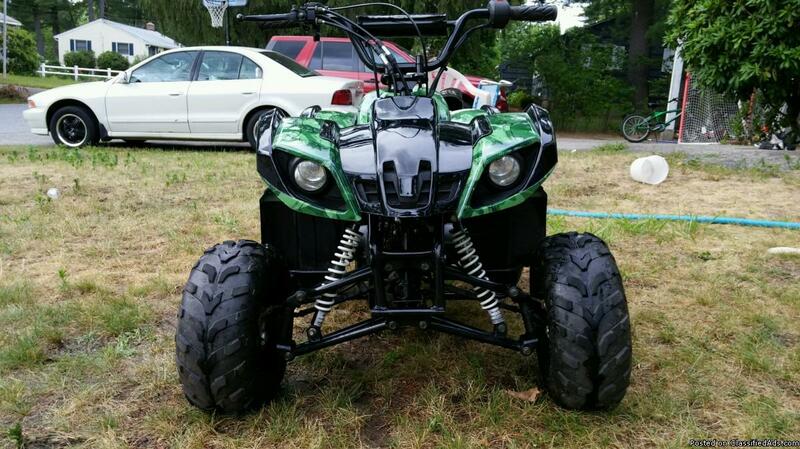 green atv edge90,just put a bigger motor in it.mom said must sell it. 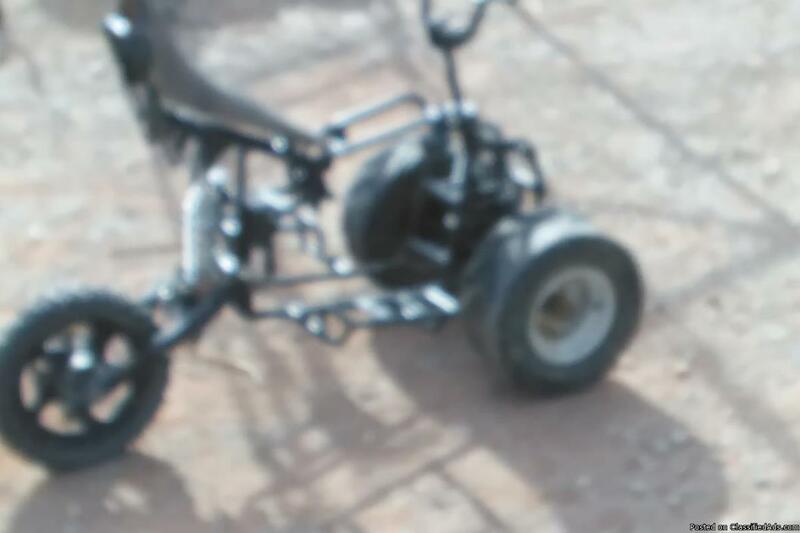 Made by me needs motor has sprocket and ign coil and throttle and on off switch drum brakes on front and rear cable.. And also has tank negotionableb on price or trade?? 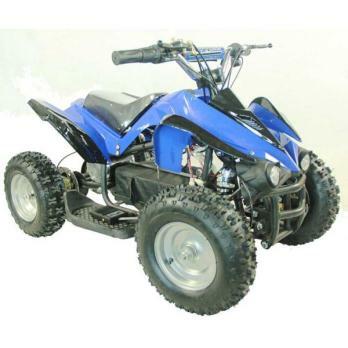 THESE ARE BRAND NEW 110CC YOUTH ATVS 4-WHEELERS 399.99. THEY ARE FULLY ASSEMBLED, GAS UP READY FOR YOU. THEY ARE 4-STOKE, NO MIXING JUST GAS. THEY HAVE ADJUSTABLE SPEED SETTINGS, FULLY AUTOMATIC HEADLIGHTS, TAIL LIGHT, BRAKE LIGHTS, CARGO RACKS. THESE ARE VERY NICE UNIT ALL FOR ONLY 399.99. WE HAVE 8- COLORS ALL IN STOCK OVER 200 OF THEM COLORS ARE PINK CAMO / GREEN CAMOS /RED SPIDER, BLUE SPIDER OR BLACK SPIDERS AND RED, BLUE OR BLACK SOLID COLORS. ELECTRIC START, FOOT AND HAND BRAKES. WE HAVE BEEN IN BUSINESS FOR 15 YEARS. WE DO STOCK ALL THE PARTS AND WE DO SERVICE WORK. WE ARE A LICENSE DEALER SO YOU WILL GET ALL THE RIGHT PAPER WORK. YES LAYAWAY IS AVAILABLE. WE WILL DELIVER TO YOUR DOOR FULLY ASSEMBLED AT A EXTRA COST. GIVE US A CALL FOR HOW MUCH DELIVERY IS TO YOU. GAS UP RUNNING. THESE ARE CASH PRICES SO IF YOU WANT TO USE A CREDIT OR DEBIT CARD YOU WILL BE CHARGED 4% MORE. WE ARE OPEN 9AM TIL 5PM MON-FRIDAY 9AM TIL 3PM SATURDAY. 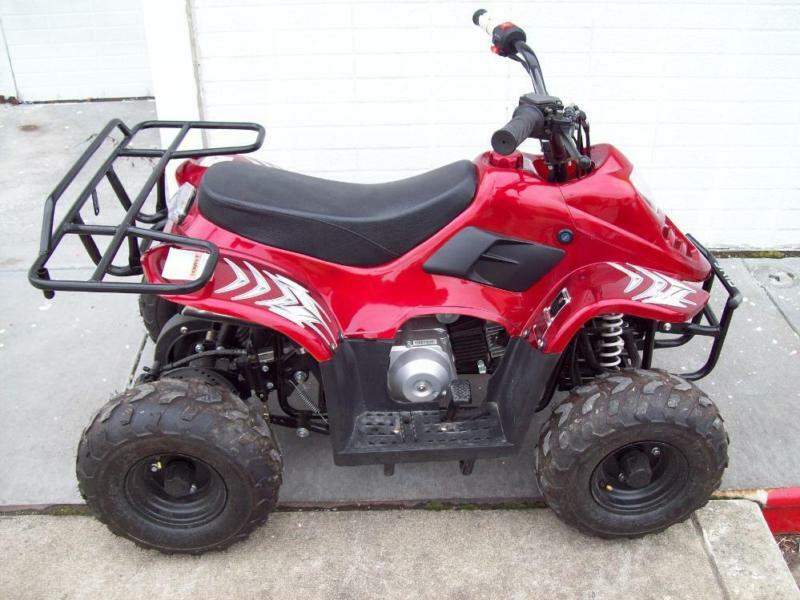 YOU CAN CALL US AT (812)249-0879 WE ARE AT 6521 N US 41, SHELBURN IN, 47879 WE ALSO CARRY 125CC ATVS 499.99 250CC 1199.99 AND WE HAVE 12 DIFF. 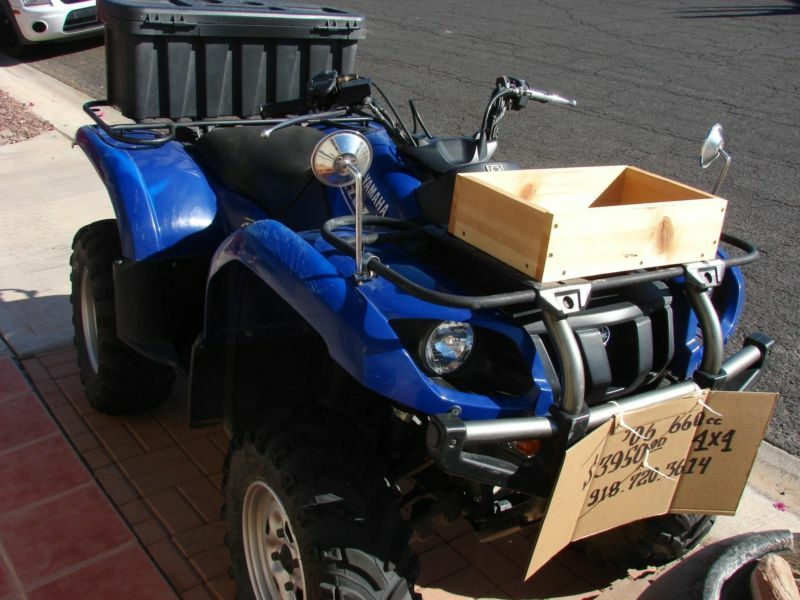 SIZE AND MODEL IN ATVS. WE HAVE 49.5CC SCOOTERS 499.99 AND 150CC SCOOTER 699.99 AND SIDE BY SIDE 2499.99 AND 90CC DIRT BIKES 399.99 AND 110CC 499.99 AND 125CC DIRT BIKES 599.99 AND LOTS MORE SIZE AND MODELS COME BY AND SEE US PLEASE WE CARRY ALL PARTS IN STOCK. WE CARRY GO-CARTS 110CC 799.99 AND 125CC 999.99 AND 150CC 4-SEAT GO-CARTS 1799.99. ALL ARE UNITS ARE FULLY ASSEMBLED GAS UP READY TO RIDE. YOU CAN PAY AT PICKUP WITH CASH OR CARD! 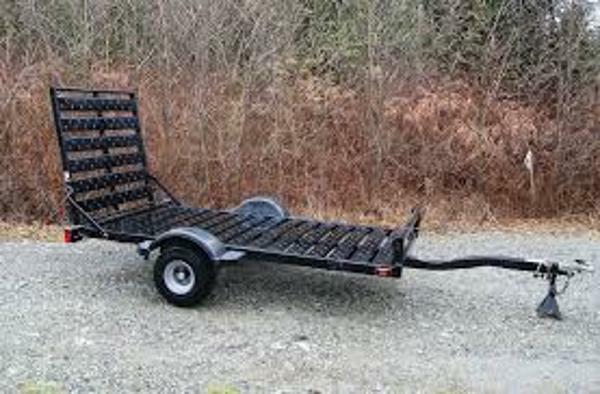 I've got a very nice and heavy duty trailer for sale. 900lb capacity. Bearing buddy. New tires. Lights all working. Comes with storage box and spare.